It’s the moment we’ve all been waiting for, Big Blue Nation. Walk-on sensation Jonny David has made his decision. 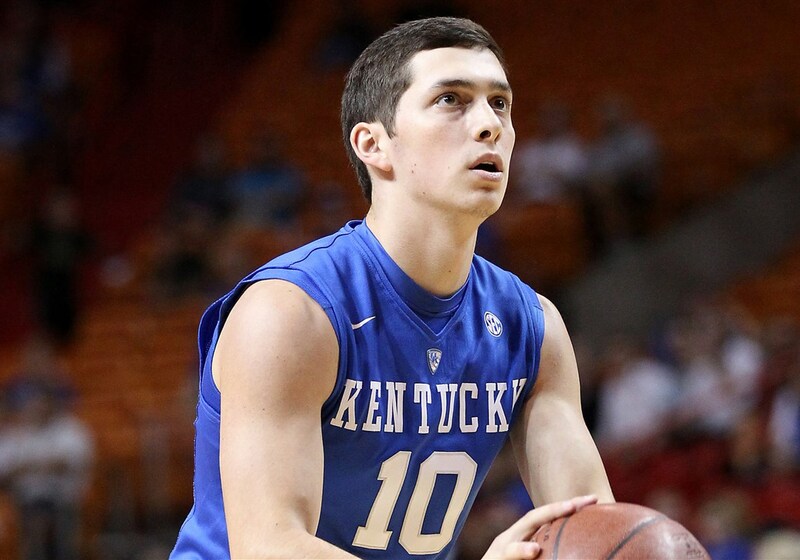 After much thought and consideration, David will return for his senior season at Kentucky. All jokes aside, did anyone catch Quade Green’s brief cameo talking about his return to Kentucky? Though Green’s mother told Jerry Tipton of the Herald-Leader that the Kentucky point guard would be returning for his sophomore season, it’s good to see him “officially” announce he’s back for round two. Congratulations to all winners and to Jonny David for his massive return! In all seriousness, that was great!